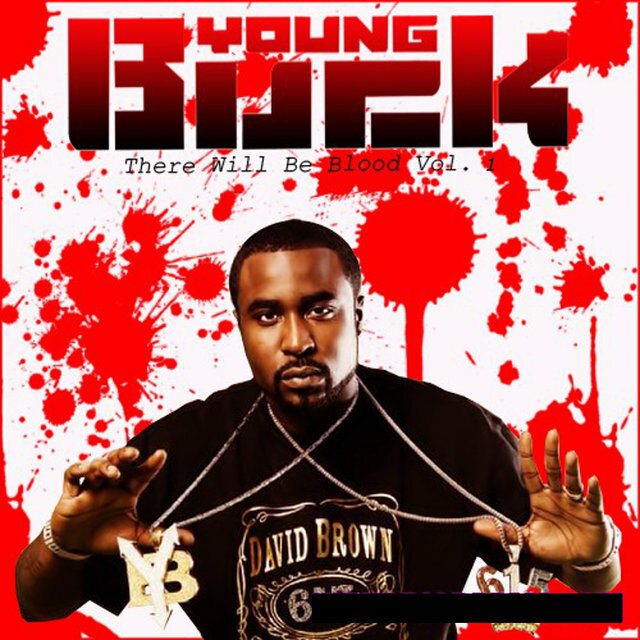 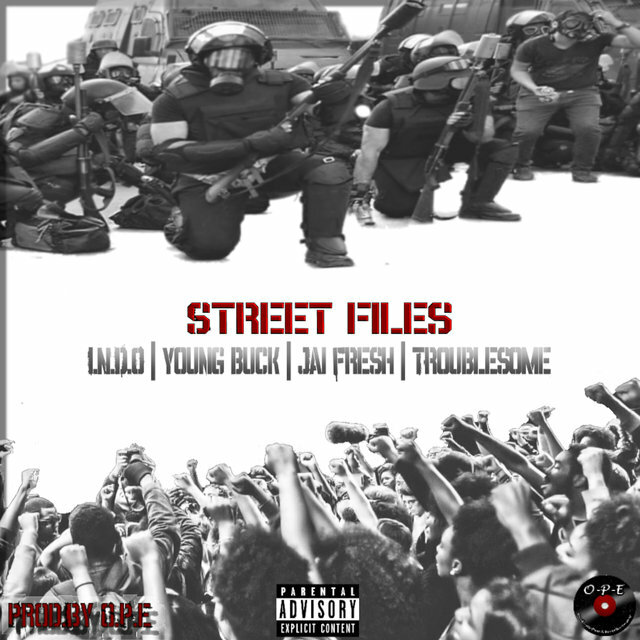 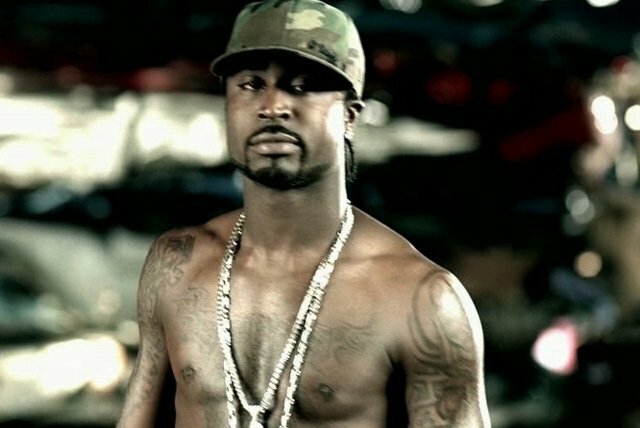 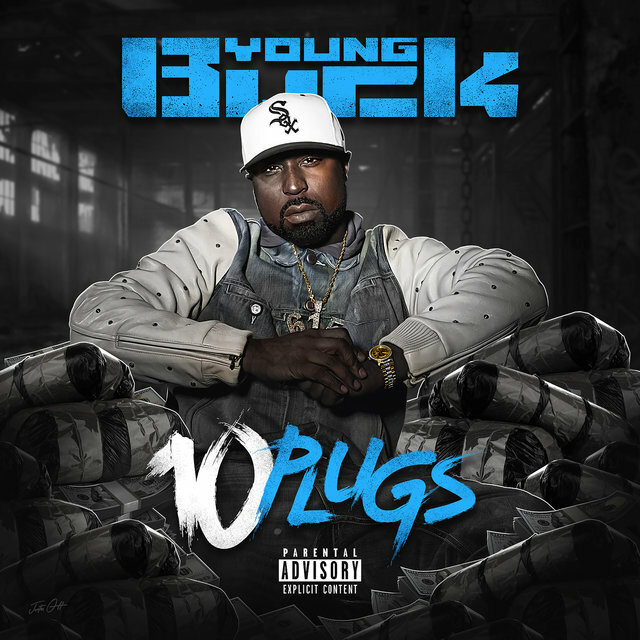 Rapper Young Buck was a fresh face when he became a member of 50 Cent's G-Unit, but he had been around long before then. 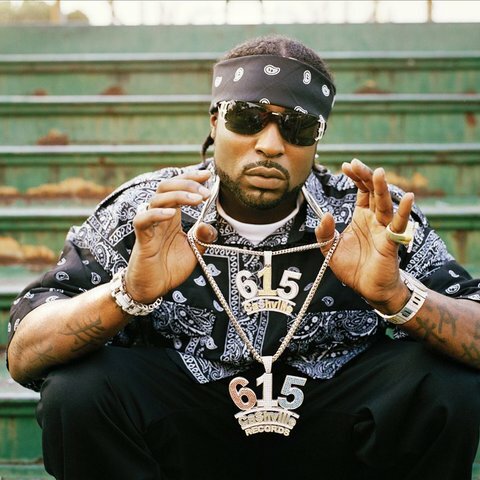 The Nashville, Tennessee, native started rapping at 12 and was in a recording studio by 14. 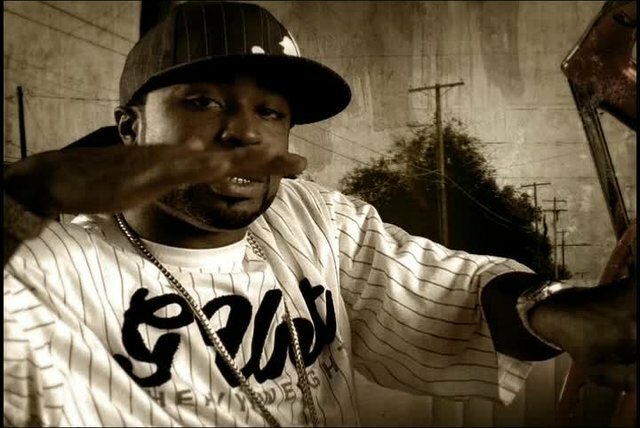 Cash Money's main man, Brian "Baby" Williams, caught a 16-year-old Young Buck (born David Darnell Brown) at a rap battle and soon the rapper was out of high school and in New Orleans, crowded into a small apartment with the rest of the Cash Money crew. 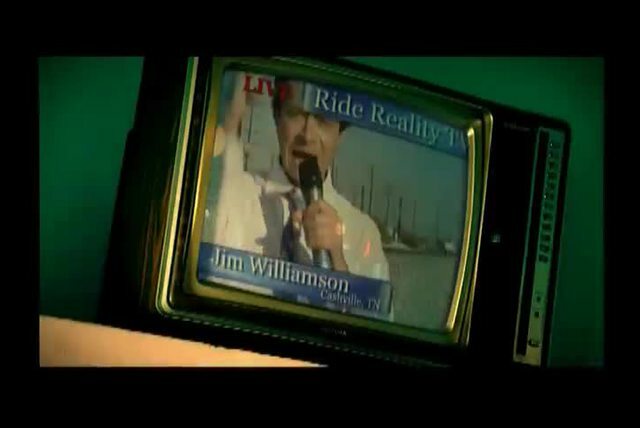 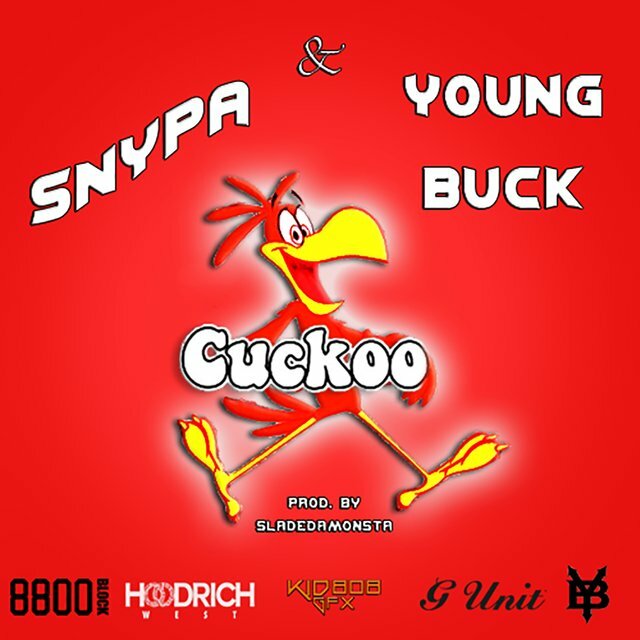  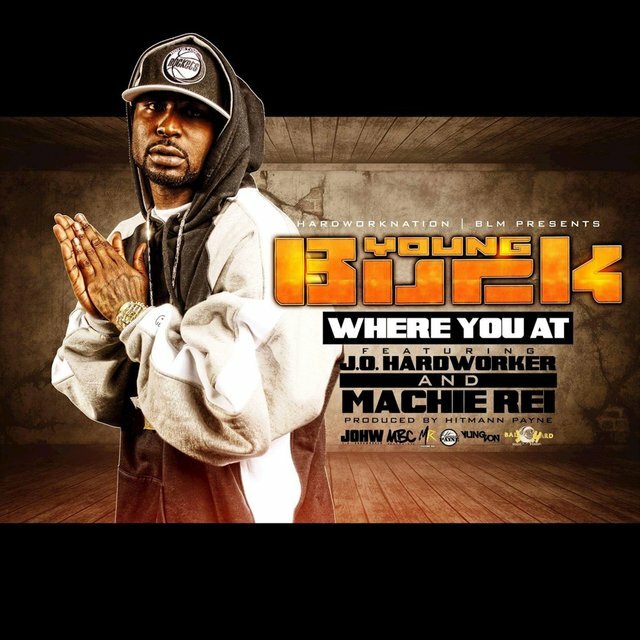 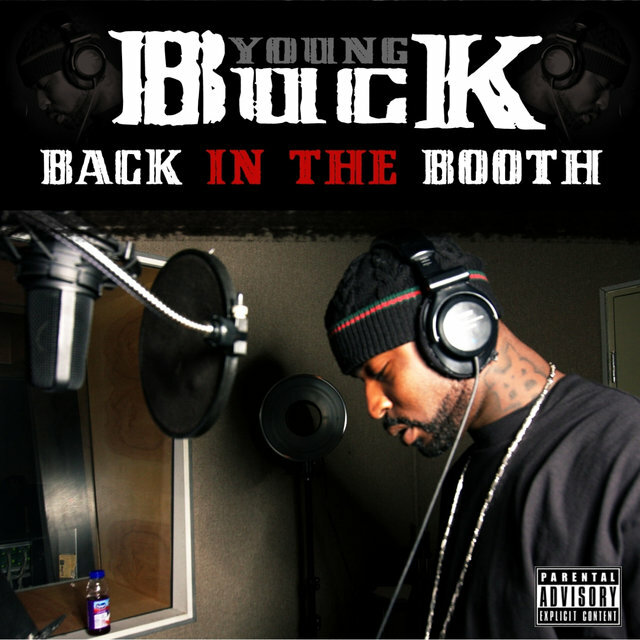 Buck "secured" the expensive cars for Juvenile's 1999 "Ha" video and continued working behind the scenes. 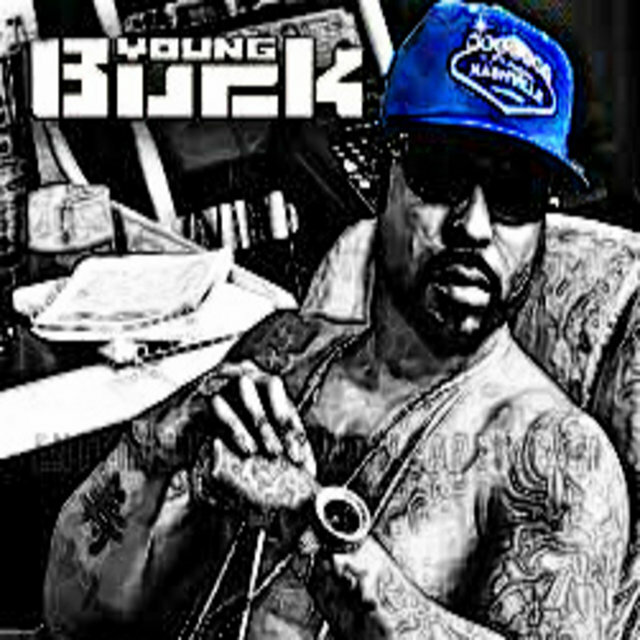 It was soon time to get his own shot at stardom, so Buck left Cash Money and headed home. 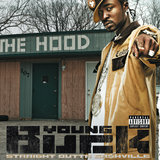 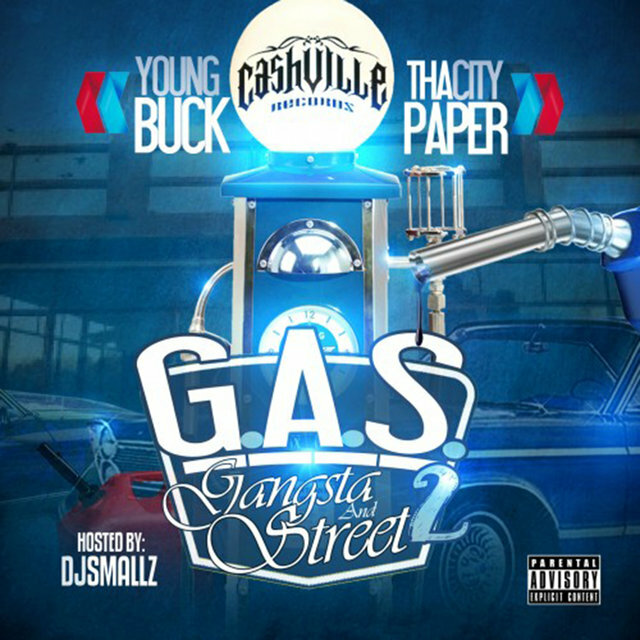 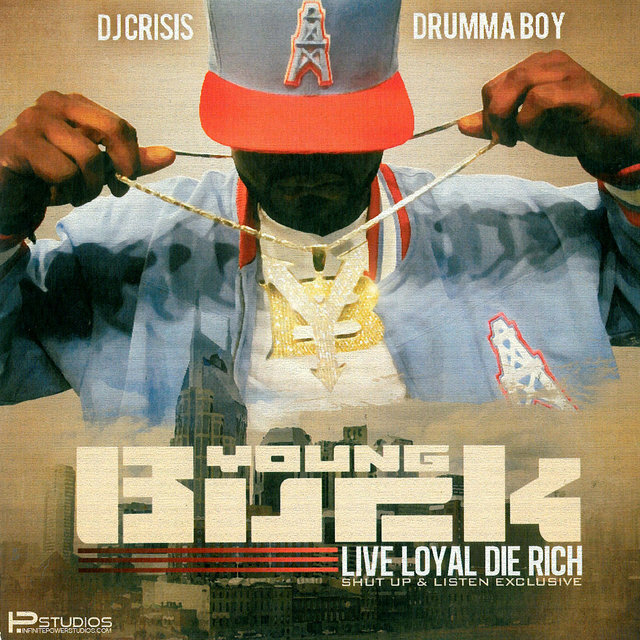 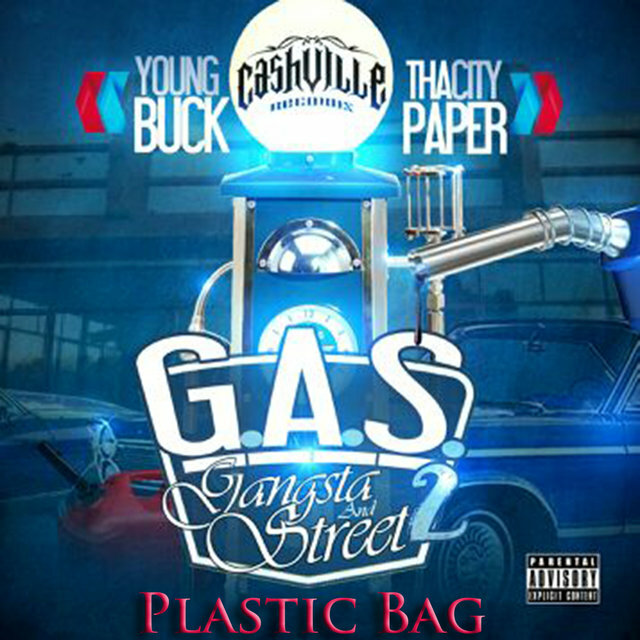 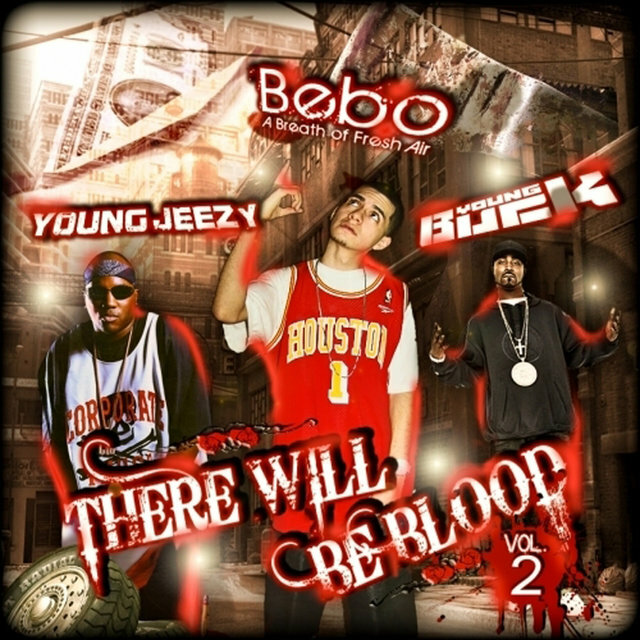 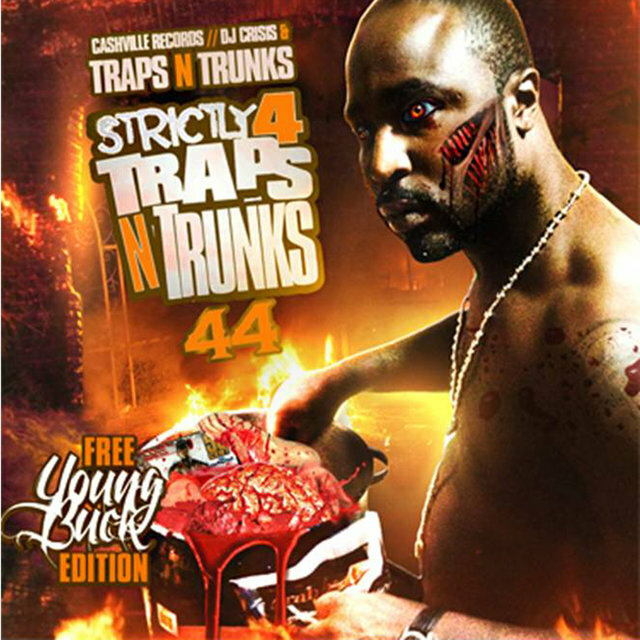 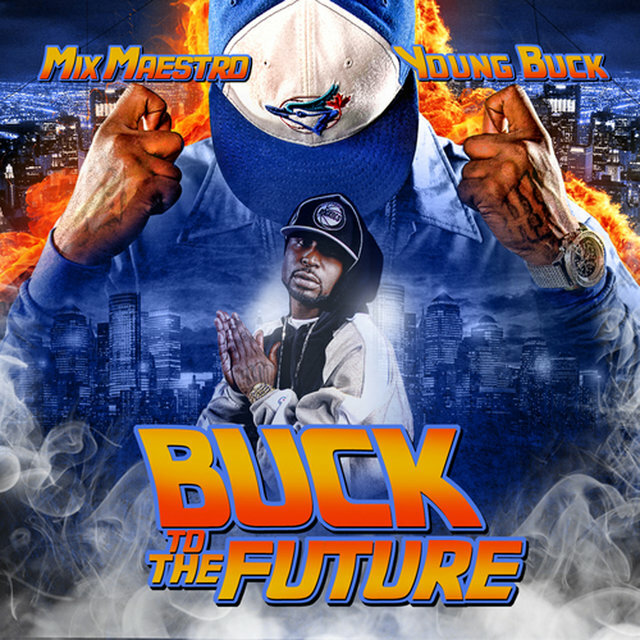 Buck partnered with rapper D-Tay and the duo released the Thuggin' Til the End album on Next Level in 2000. 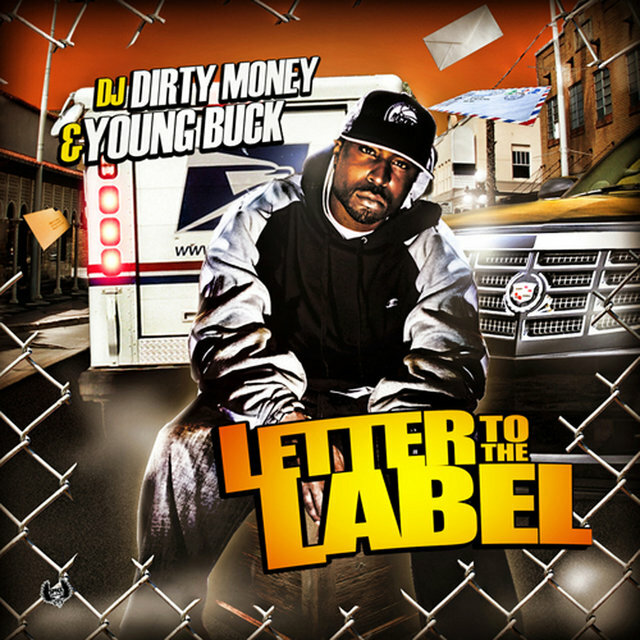 The album didn't make much of an impact, but Cash Money asked Buck to return to the label. 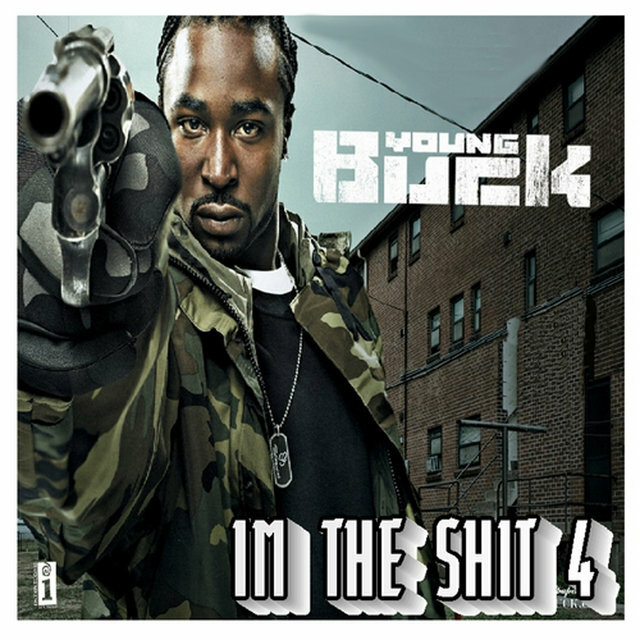 He did, but after two weeks of just sitting around the office, Buck felt he was stuck once again. 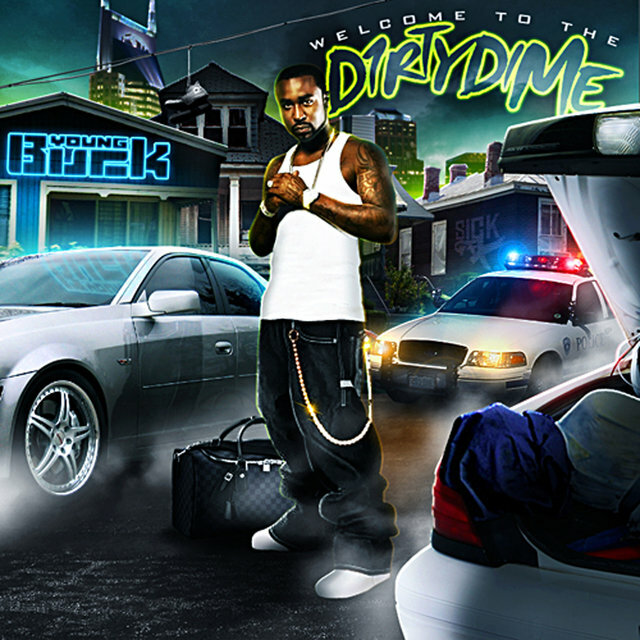 He ran into Juvenile, who was ready to split with Cash Money at the time, and hit the road with the rapper. 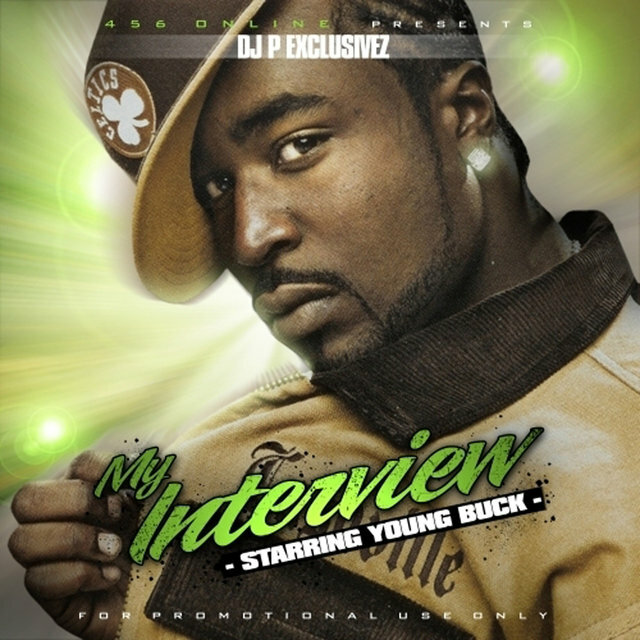 When the tour hit New York City, Buck met 50 Cent and was soon asked to join G-Unit. 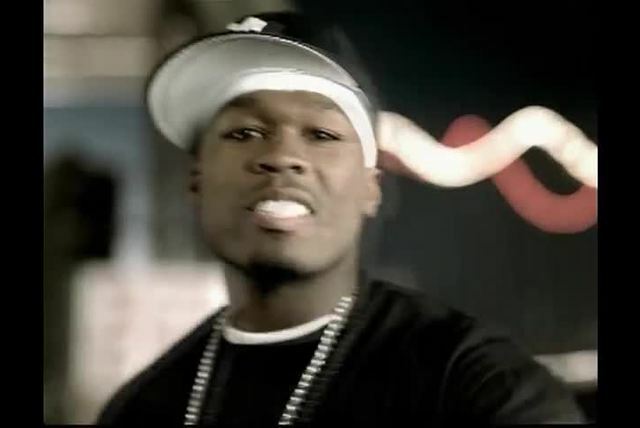 He did — with Juvenile's blessing — and co-wrote and appeared on the 50 Cent track "Bloodhound." 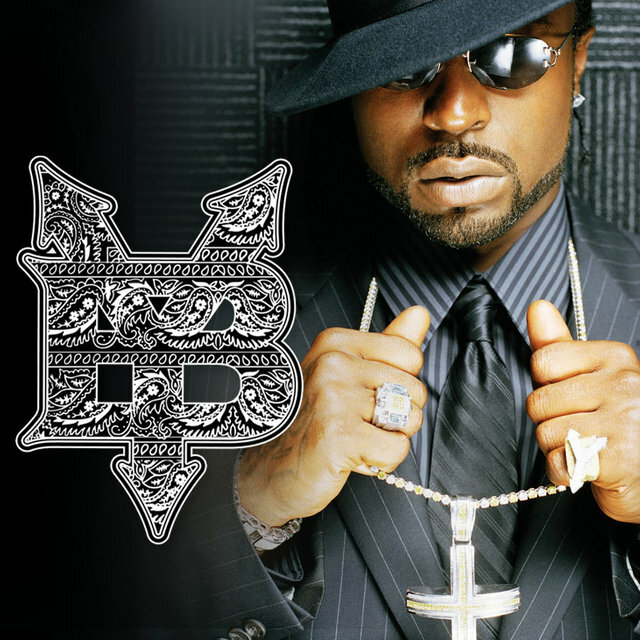 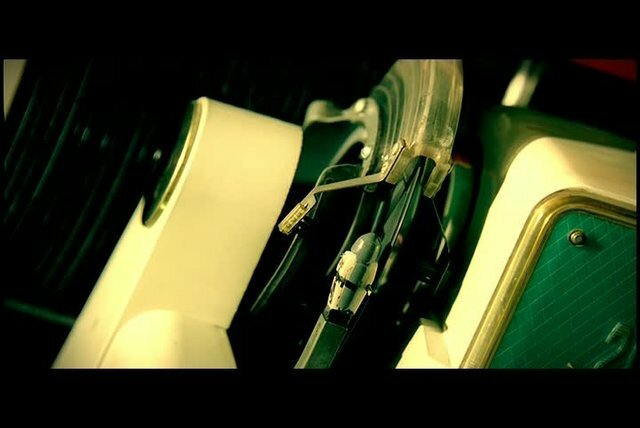 G-Unit's full-length debut, Beg for Mercy, brought Buck to everyone's attention in 2003. 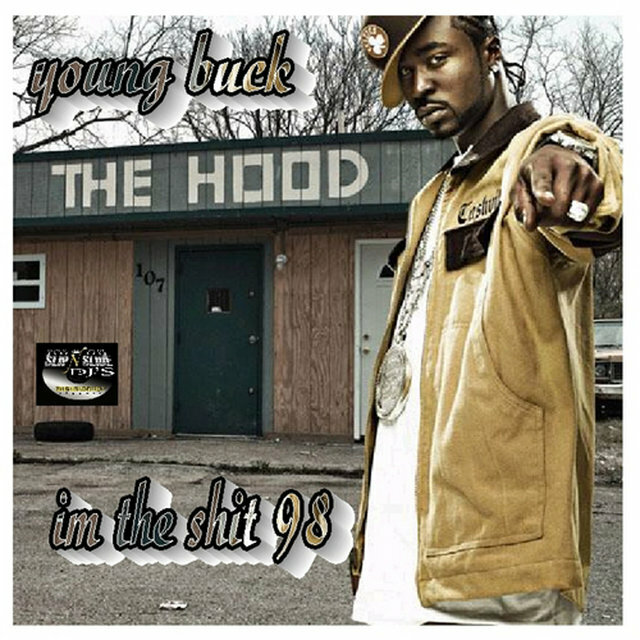 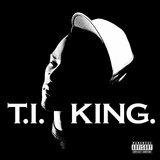 It had gone double platinum by the time Buck's first G-Unit/Interscope album, Straight Outta Cashville, debuted at number three on the Billboard 200 in 2004. 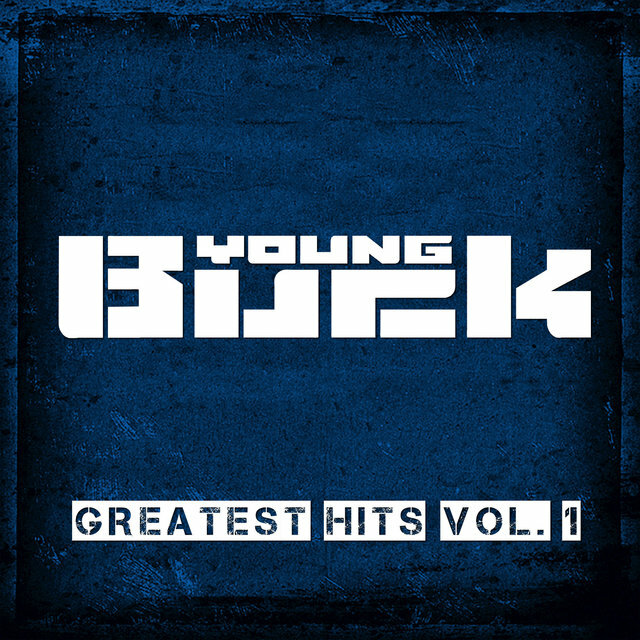 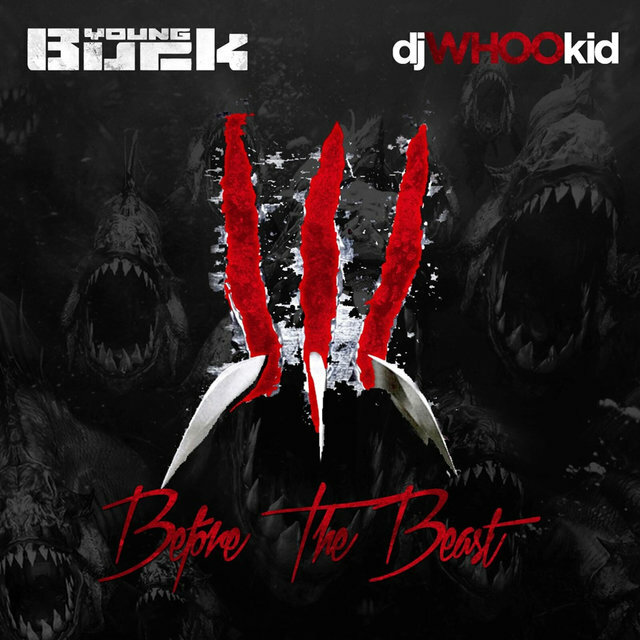 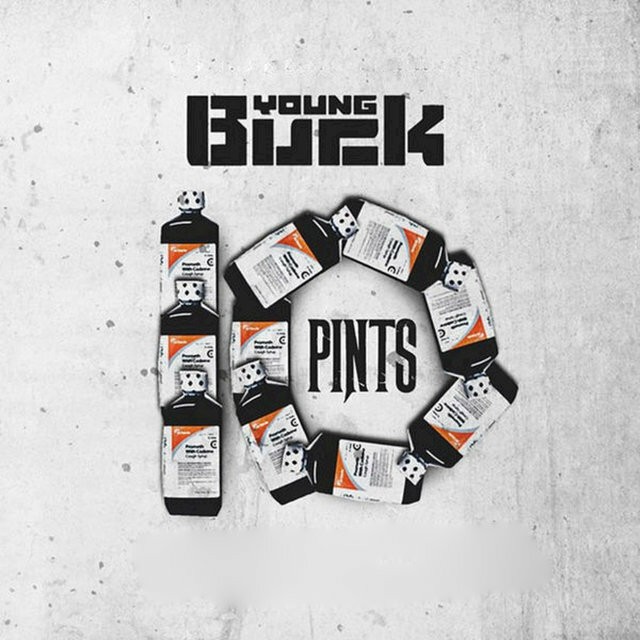 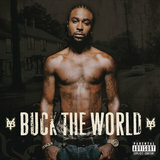 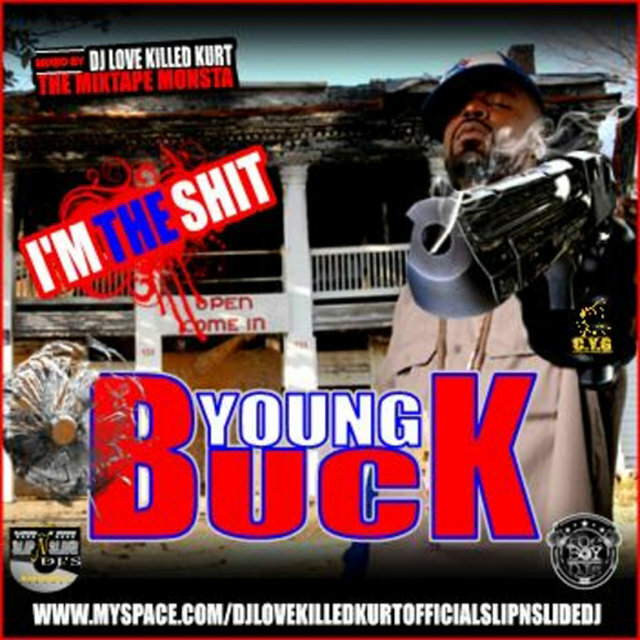 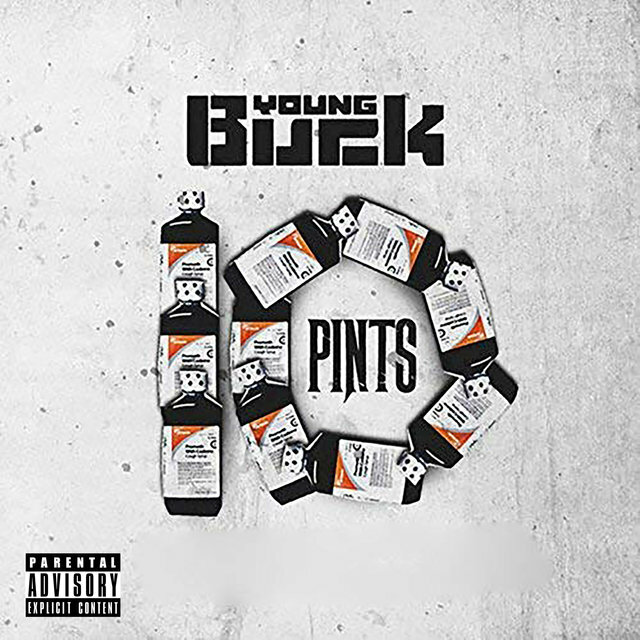 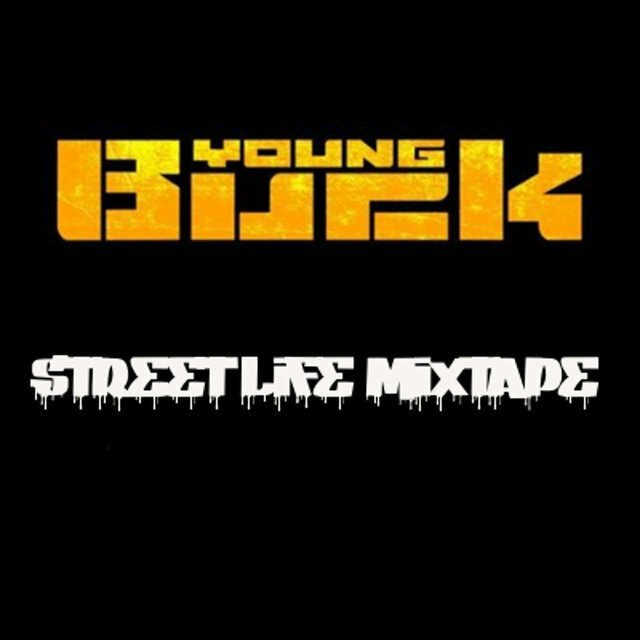 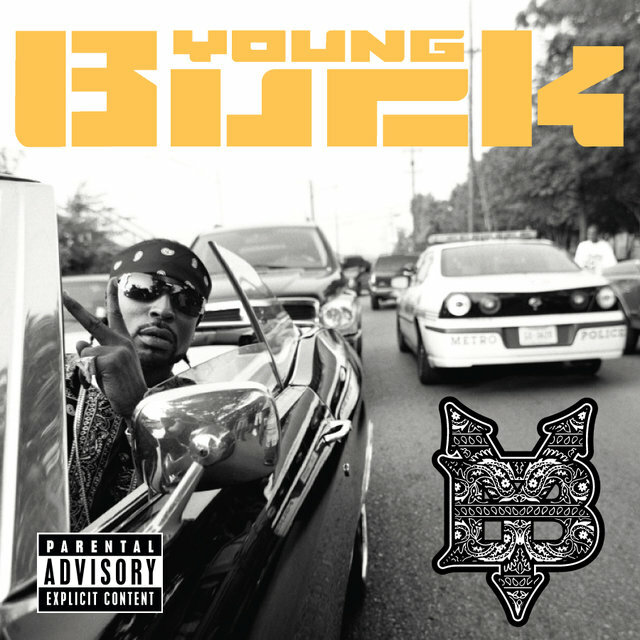 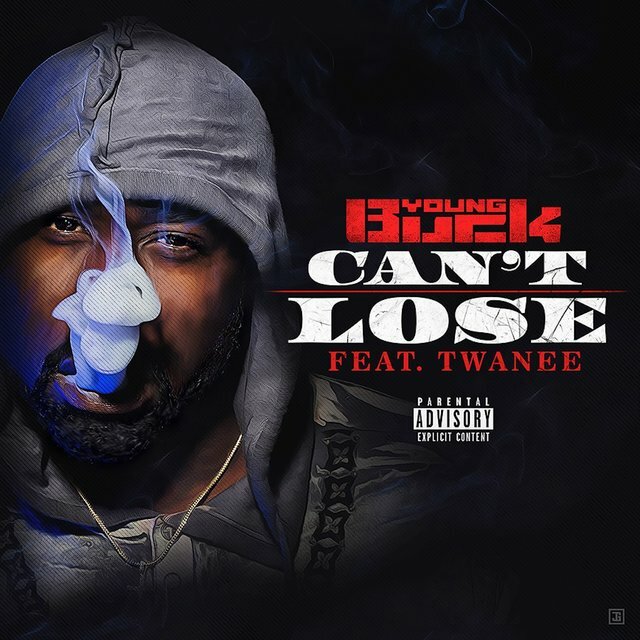 Three years later, long after that album had been certified platinum as well, Buck returned with the hard-hitting Buck the World, another number three hit.